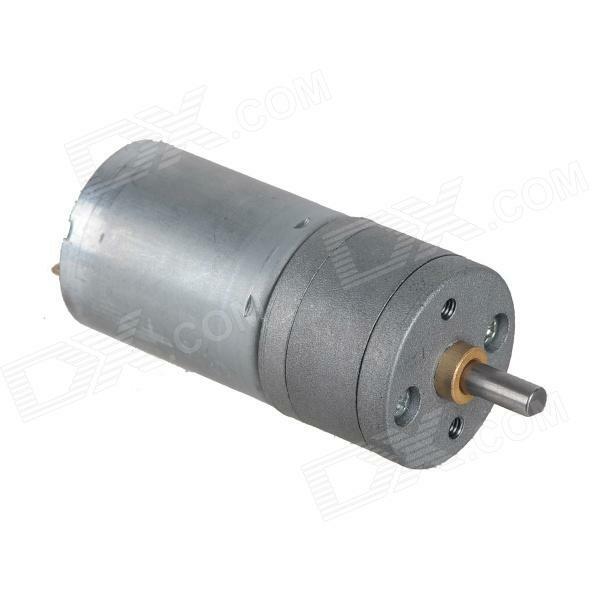 DC-12V 400RPM Geared Motor ,Gear Motor Metal Gear Motor. 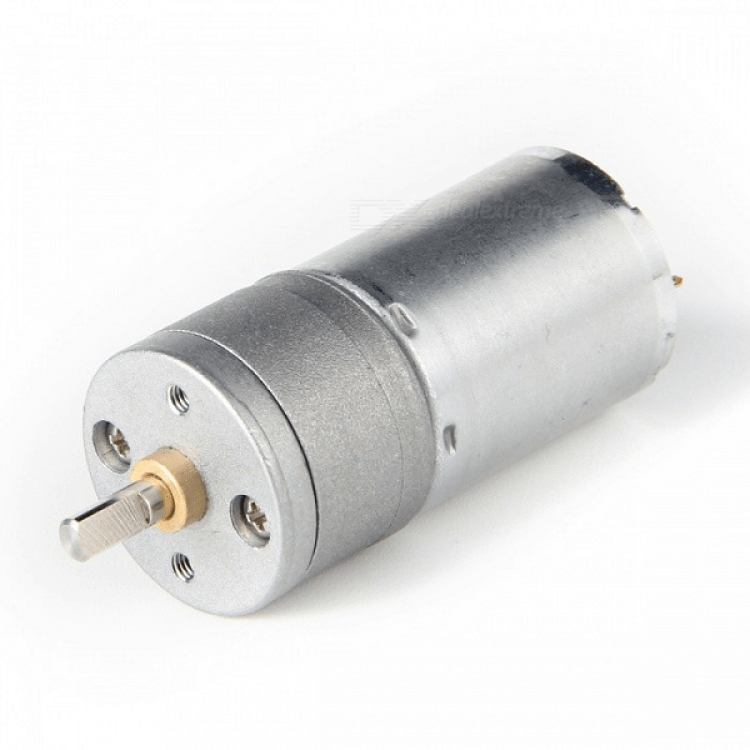 12V 400Rpm Geared DC Motor is a great choice for projects that require high torque and speed. 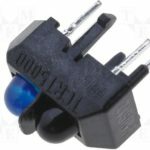 It can be easily used in sumo robot and field robot projects. A pretty small little motor, has gear reduction box and motor in one small but very well built package. Any quality issues, we promise 100% unconditional return service. If you need other voltage and rpm, please feel free to contact us .